Today, Scania announces a number of new features and services. Scania is not only offering Euro 6 diesel engines, but also Euro 6 engines for alternative fuels, such as 100% RME (biodiesel). With eleven diesel engines available, every customer will find the optimal output level and engine characteristics for demanding applications, without compromising driveability or fuel economy. 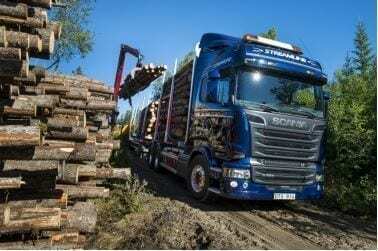 Scania customers can now harvest all the efforts and investments made in Euro 6 from Scania’s side. Biofuel Express only deliver 100% biodiesel which fulfill the quality demand from Scania.